Jacquees has already recorded songs with T.I., Travis Porter, Lil’Chuckee(Cash Money/Young Money artist), Quincy(Diddy’s son) and will work with more artists on his next project. 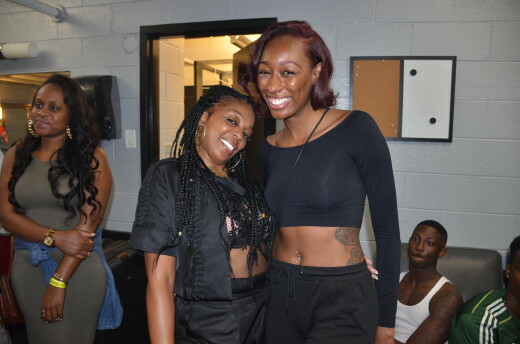 He toured with Atlanta’s Hot 107.9 during the 2011 Spring semester to several high schools for a Stop The Bullying campaign hosted by comedian and Hot 107.9 radio personality, Rickey Smiley. In August 2011, he released his first mixtape ‘Round of Applause’ hosted by DJ Spinz on Livemixtapes.com. 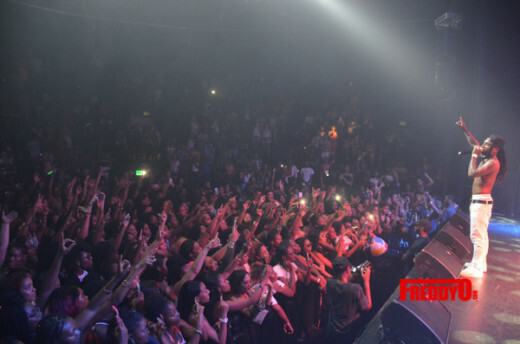 He dreams of working with artists such as Lil Wayne, Drake, Justin Bieber, Bow Wow, R. Kelly, Chris Brown and many more. 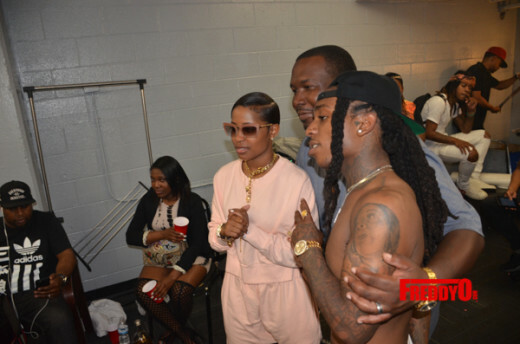 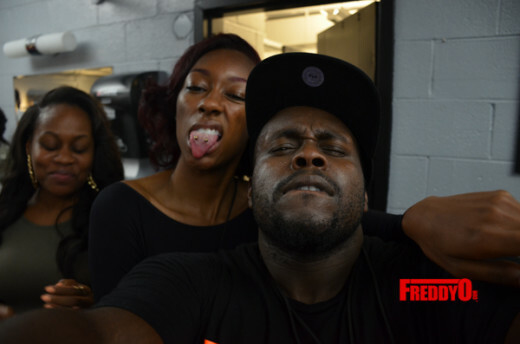 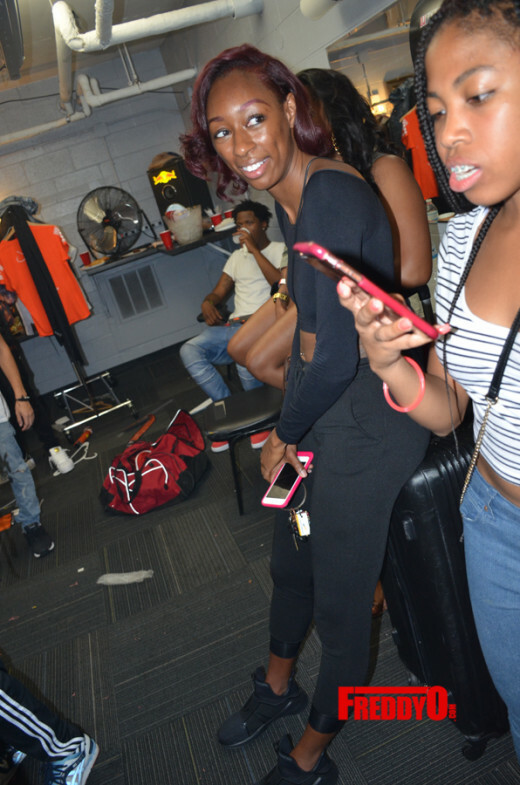 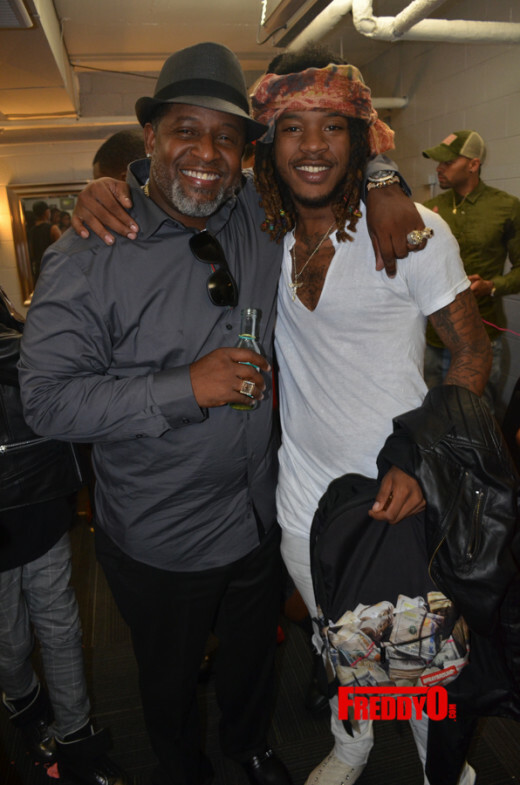 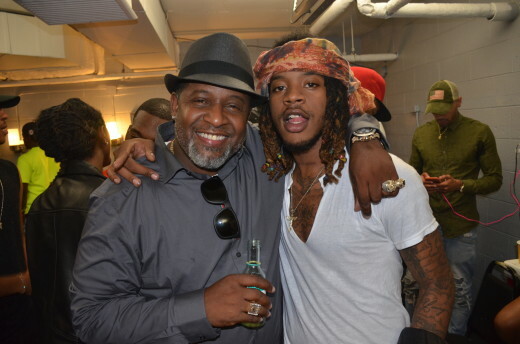 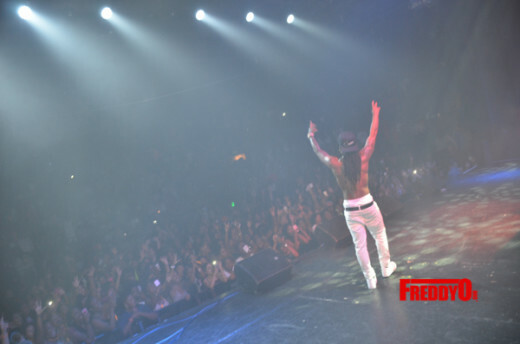 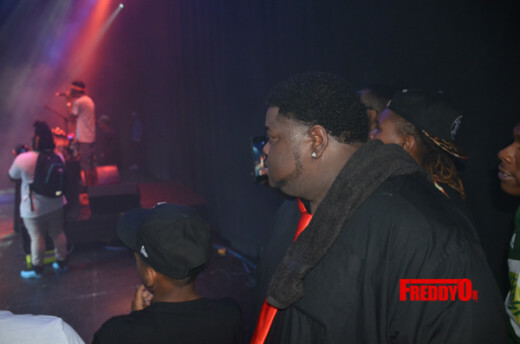 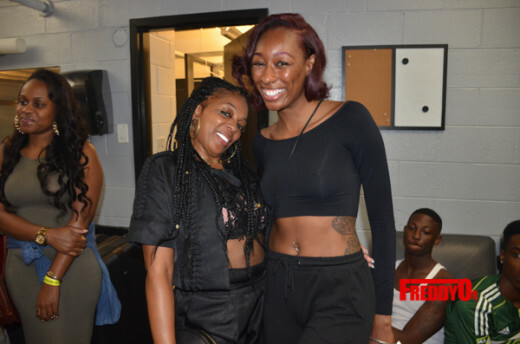 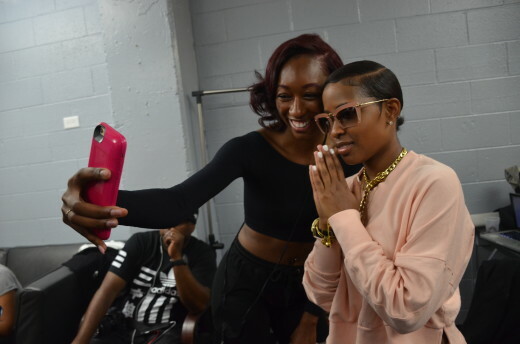 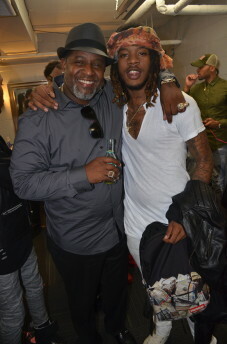 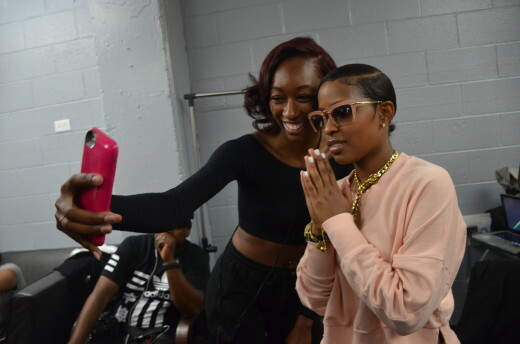 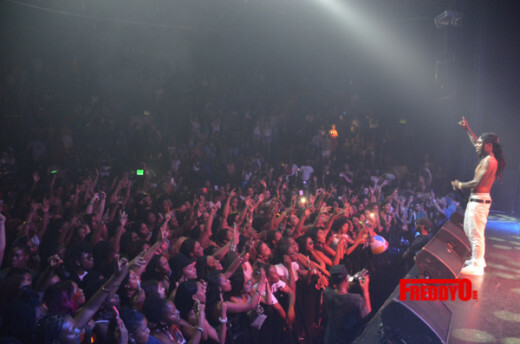 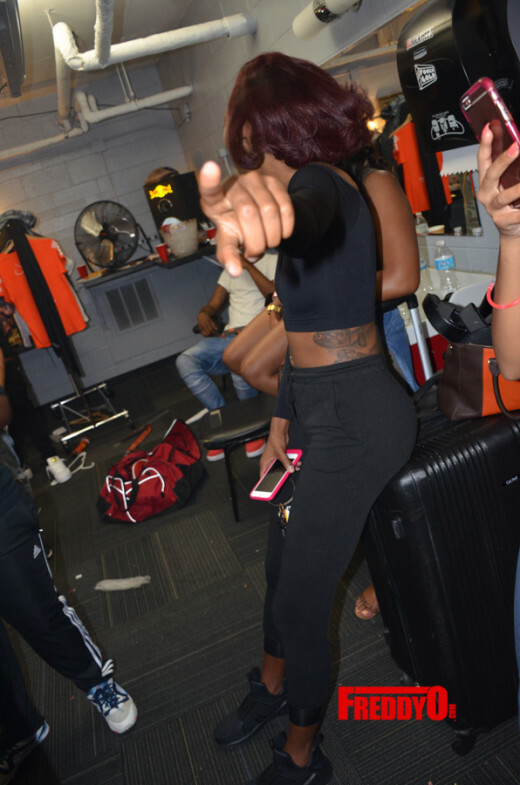 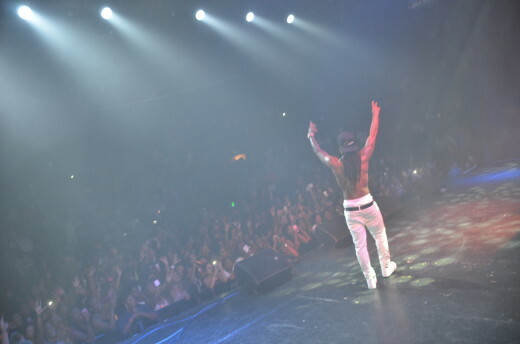 Check out pics of his Mood tour on how it went down in Atl !